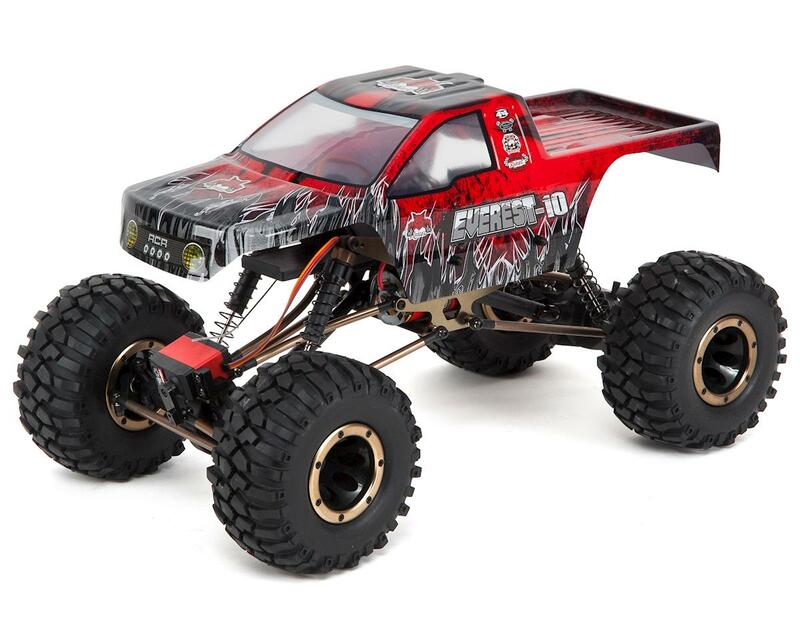 This is the Redcat Racing Everest-10 1/10 Scale 4WD RTR Electric Rock Crawler, with an included 2.4GHz Radio System. 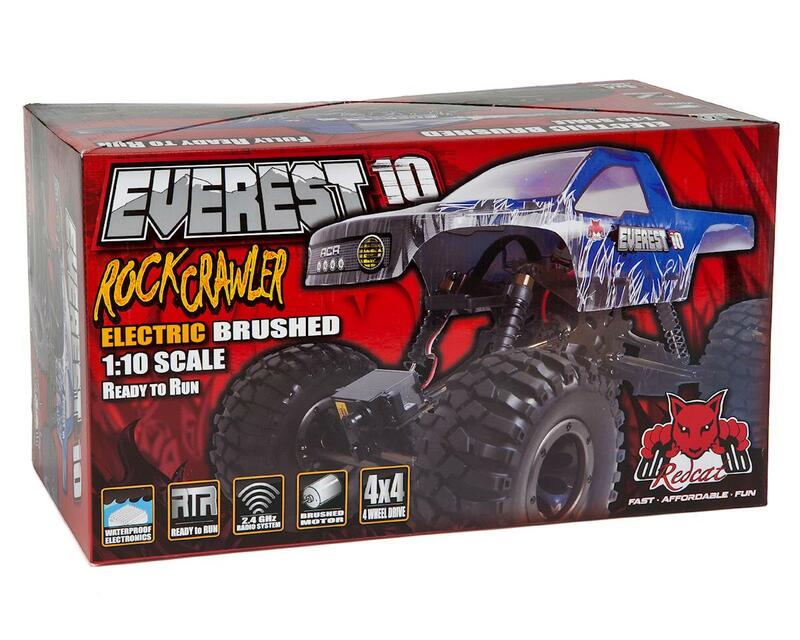 The Everest-10 comes complete with front & rear multi-link suspension, front and rear transmission, 2.4Ghz Radio Control, Battery & Charger! 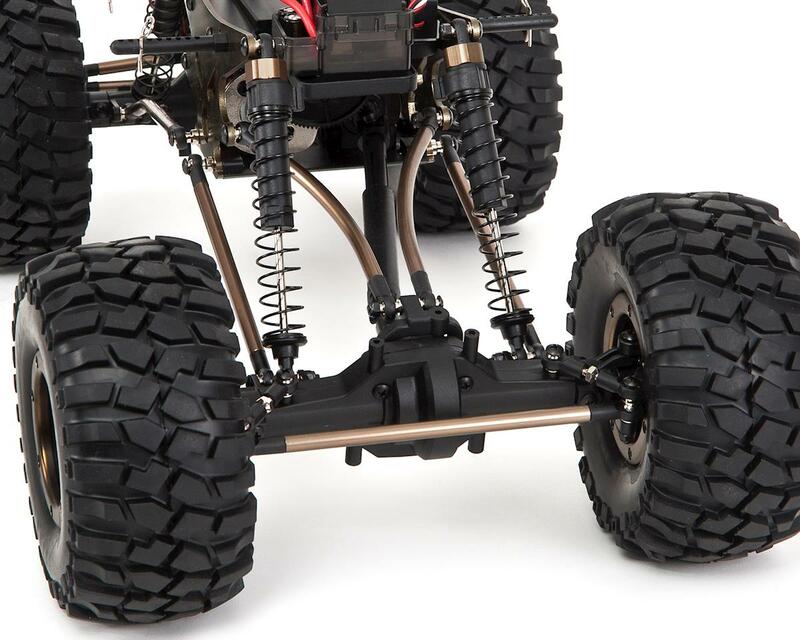 Aggressive bead-lock rock crawling tires, four aluminum capped oil filled shocks, complete ball bearings throughout, and a two channel 2.4GHz Radio all make this 4X4 super crawler more than ready to navigate the most extreme terrain! You absolutely cannot beat this deal. 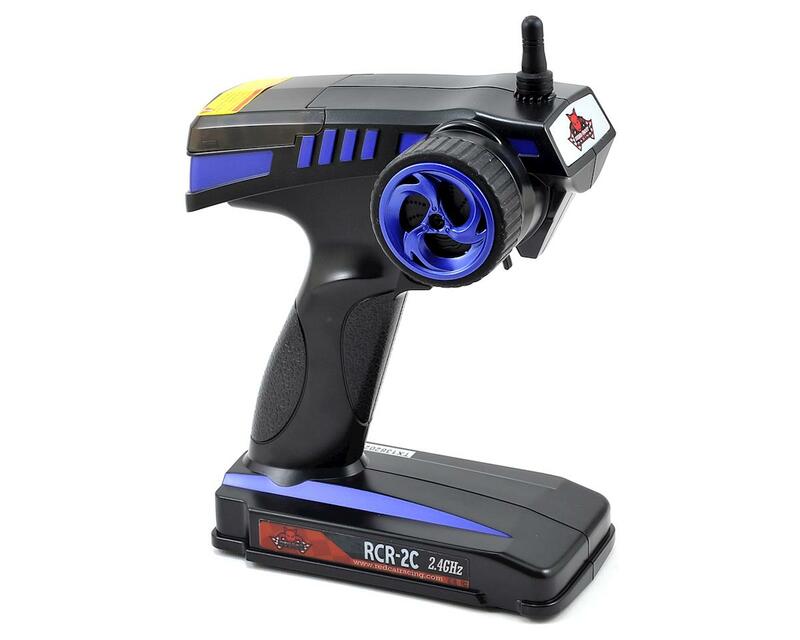 You will not find a better bang for your buck. 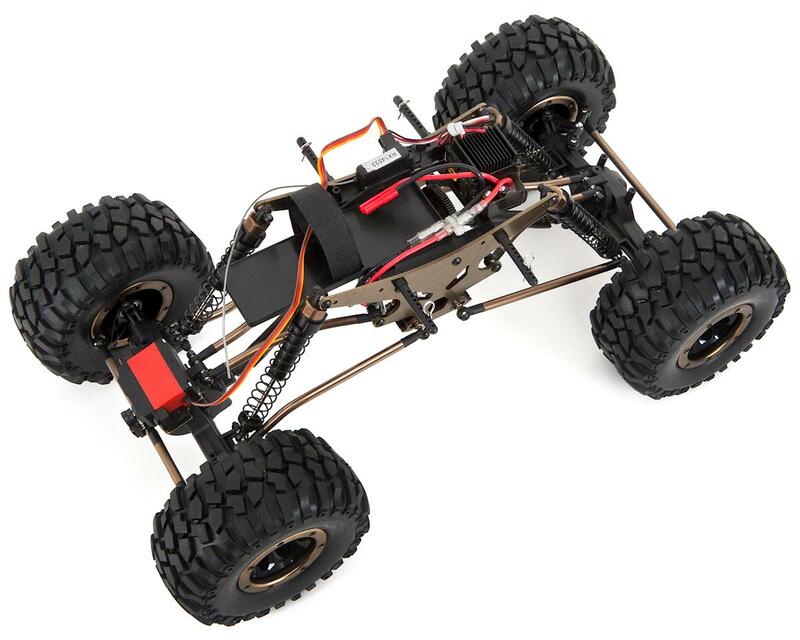 I love this little crawler. 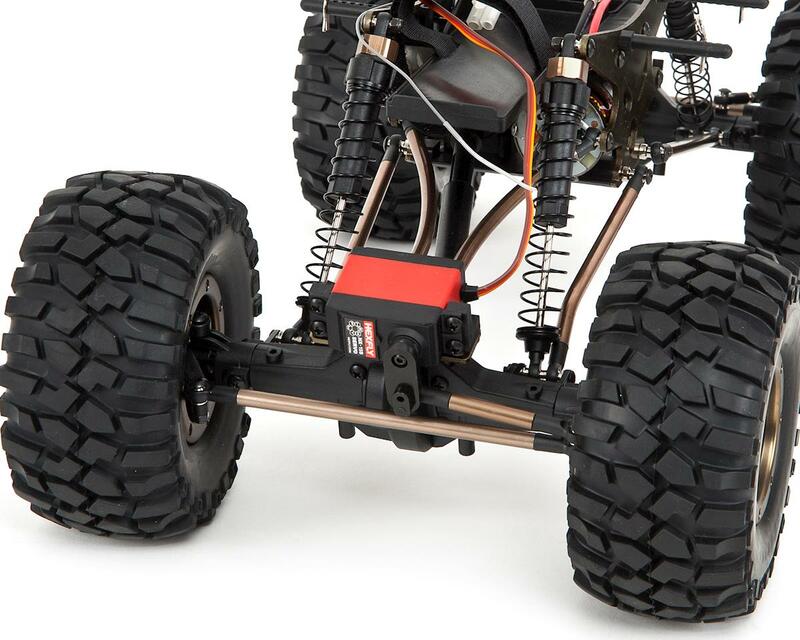 Handles NIMH or lipo (3s). 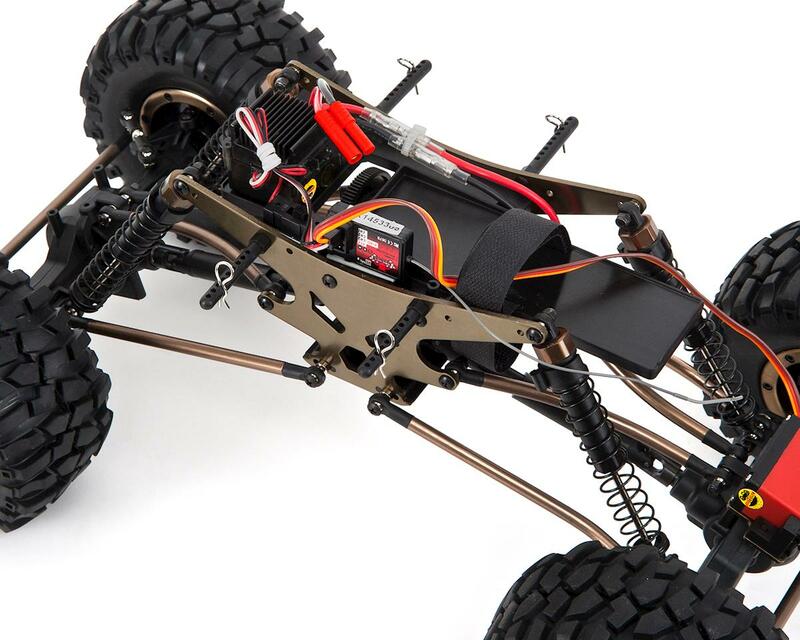 Built well out of the box, easy upgrades make it a serious competitor. Id buy it all over again with a smile on my face. If I had a complaint it would be that the spur gear is plastic, but almost every RC I own came that way so it is what it is.